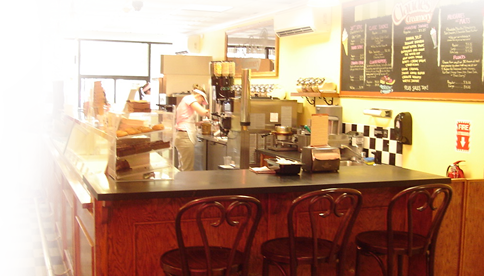 Explore all our tasty ice creams, cakes, sundaes, beverages and much more. 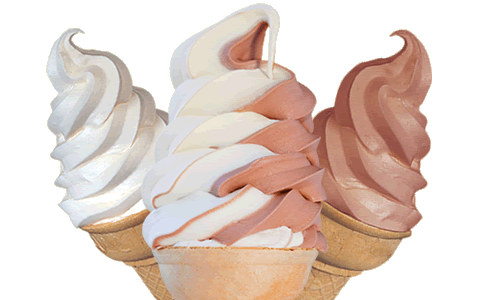 Come get the best soft serve ice cream around. 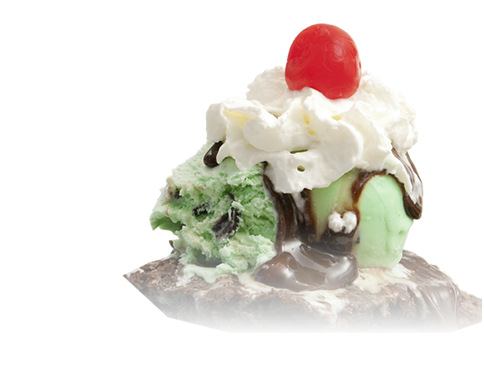 Try our Mint Lover's Dream signature sundae made with Minty Mint Chip and Oreo mint cookie chunks. Stay up-to-date with all of our tasty creations and announcements!